Bitcoin dipped back under $11,000 on Monday, coming off a record high just shy of $11,800 it hit on Sunday after a surge from less than $1,000 at the start of the year. Analysts said Friday’s announcement by the main U.S. derivatives regulator that it would allow CME Group Inc and CBOE Global Markets to list bitcoin futures contracts had turned sentiment positive after a choppy week. “The price rises are triggered by continued media interest driven by the expectation of futures trading on CME,” Charles Hayter, founder of data analysis website Cryptocompare, said. By 1310 GMT on Monday, bitcoin had slipped back to around $10,919, down 2 percent on the day but still up more than 100 percent over the past three weeks. Sunday’s high marked a 1,121 percent increase since the start of the year. 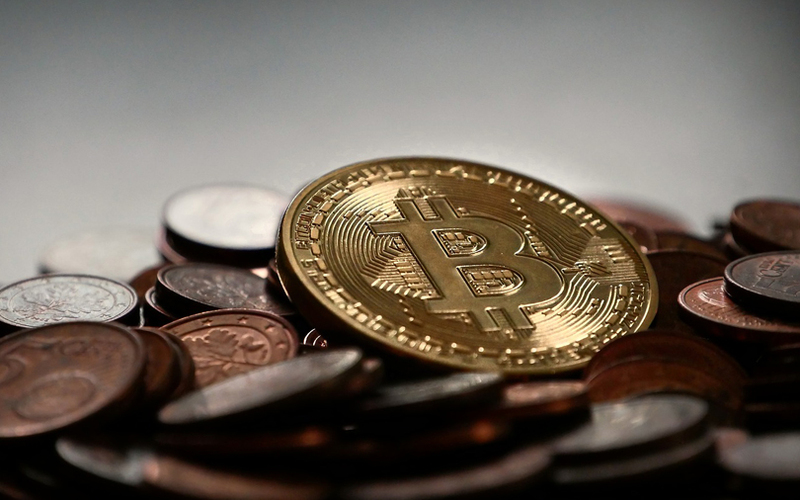 “If anything, regulation will only increase bitcoin’s rate of growth as regulation lends credibility and engenders trust,” Nicholas Gregory, CEO of London-based cryptocurrency firm CommerceBlock, said. Sunday’s record high for bitcoin came as Venezuelan President Nicolas Maduro announced the launch of the “petro”, which he said would be a cryptocurrency backed by oil reserves, to shore up a collapsed economy.